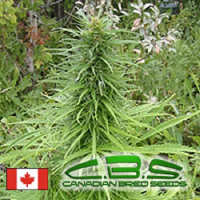 SFV OG Kush Feminised by Cali Connection Seeds is a solid yielding plant that will allow you to enjoy exceptional end results. Producing a heavy lemon pine smell and medium to high yields, these female seeds are ideal for growing marijuana indoors and outdoors. 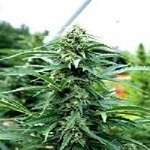 Flowering within 8 to 9 weeks, these feminized marijuana seeds have been expertly developed to confidently optimise all stages of the production process.